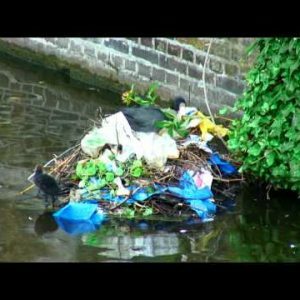 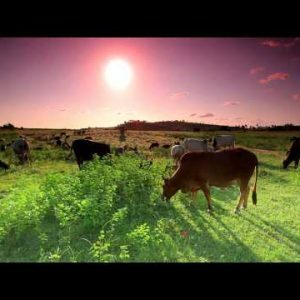 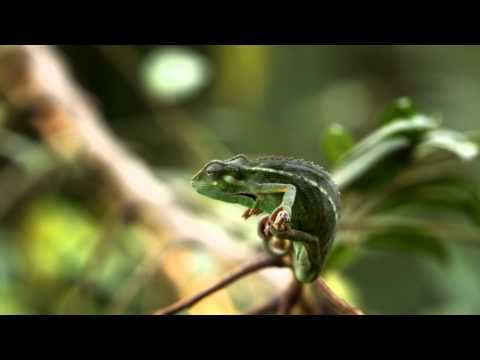 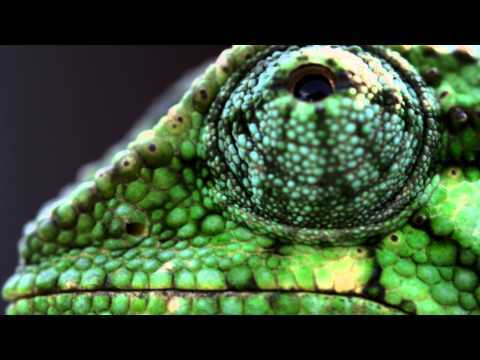 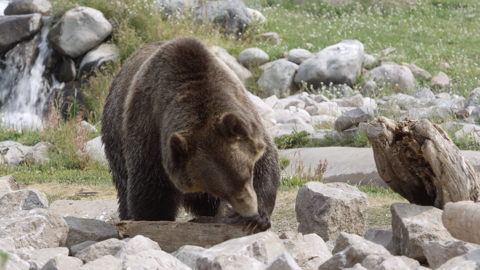 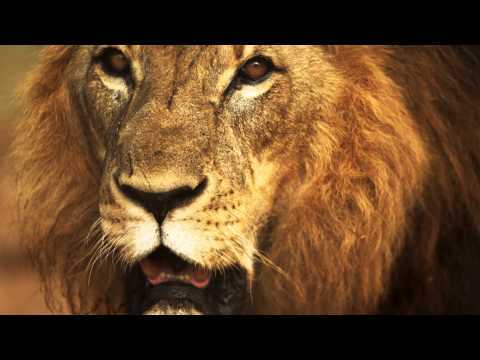 animal Archives - Stock Footage, Inc. 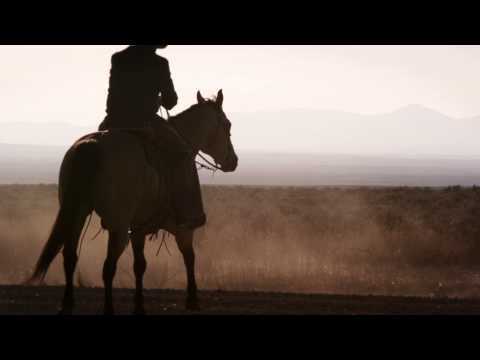 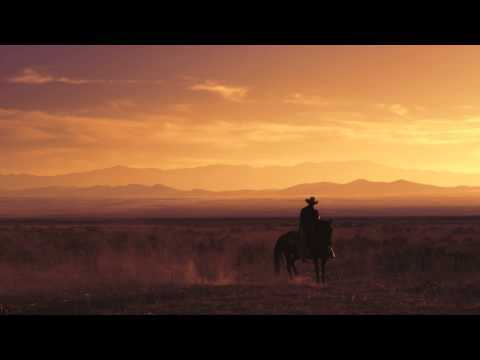 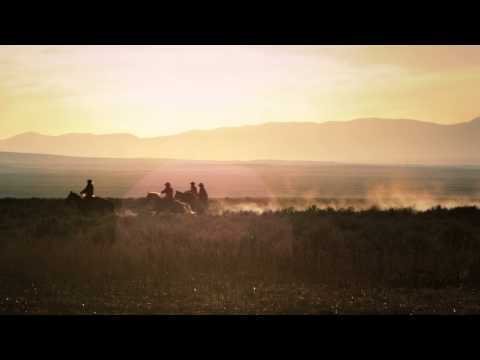 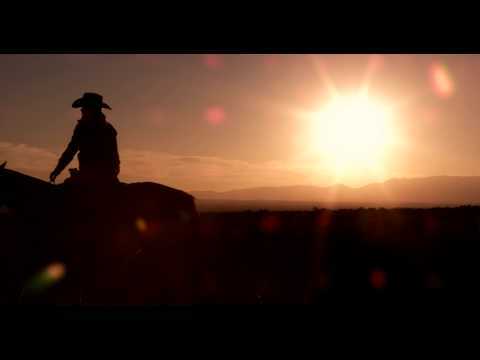 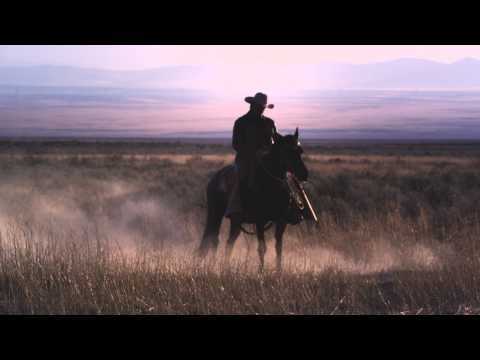 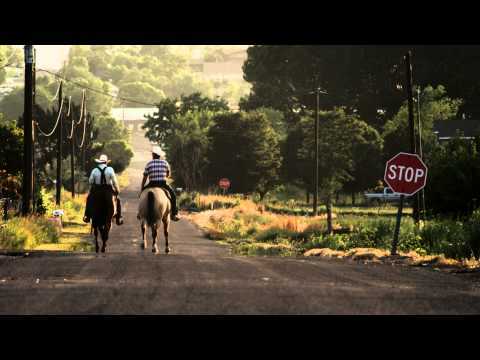 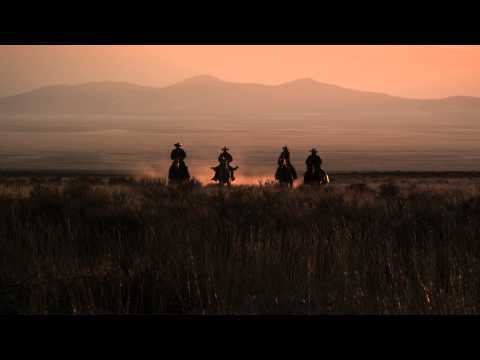 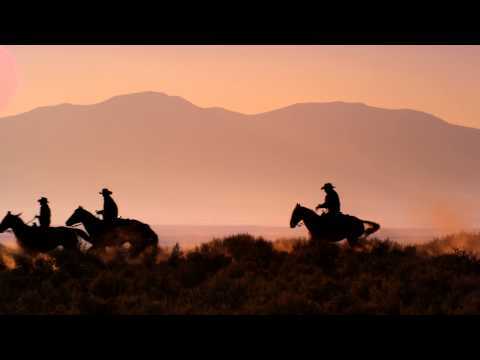 Slow motion dusk shot of cowboys riding towards mountains. 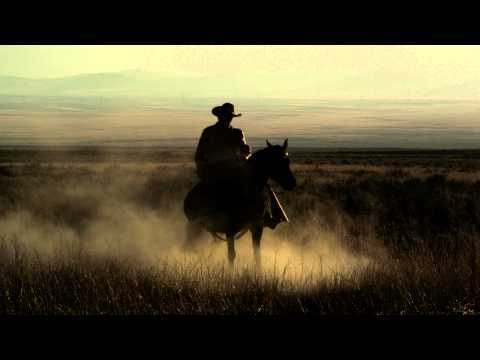 Slow motion shot of cowboy galloping in front of sunrise. 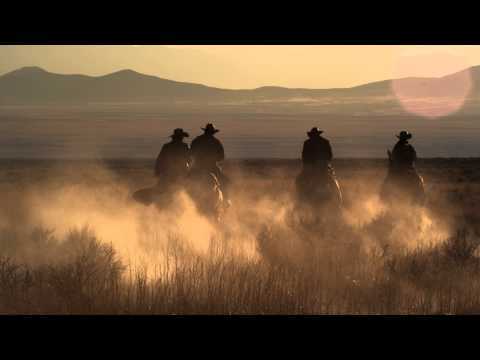 Silhouetted cowboys riding at sunset, kicking up dust. 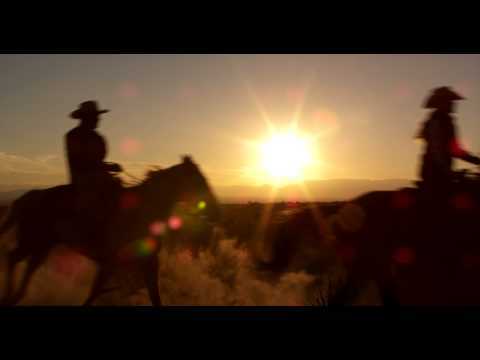 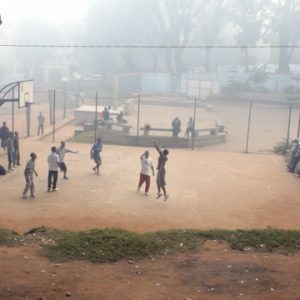 Shot in slow motion with a lens flare. 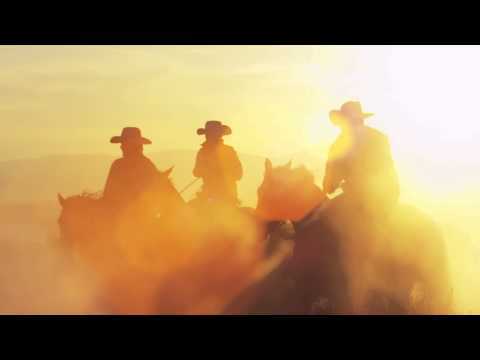 Slow motion shot of cowboys with lens flare. 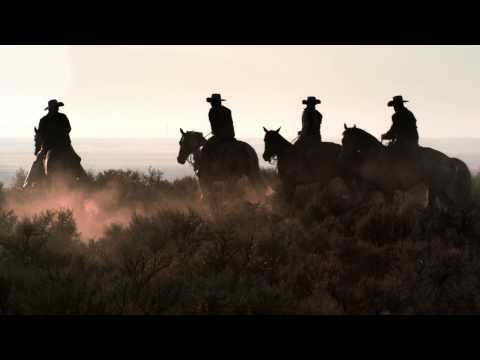 Slow motion shot of cowboys galloping through desert. 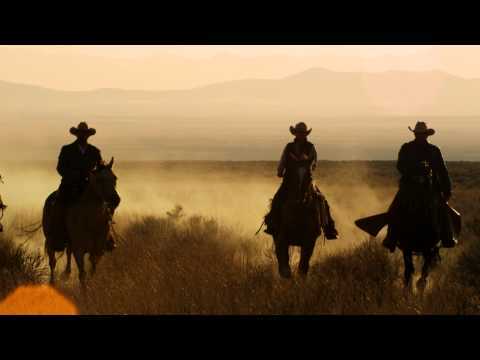 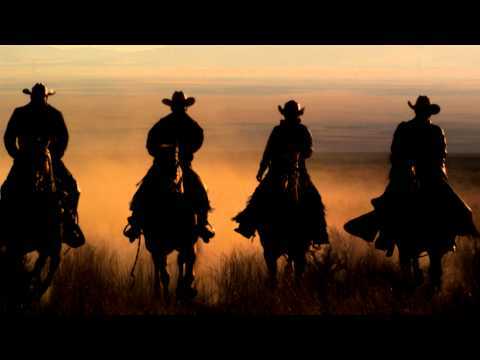 Slow motion shot of four cowboys riding in a line together.